What was Russiagate is now quickly becoming FBI-gate. Who will investigate the investigators? Does the US have a real North Korea policy? 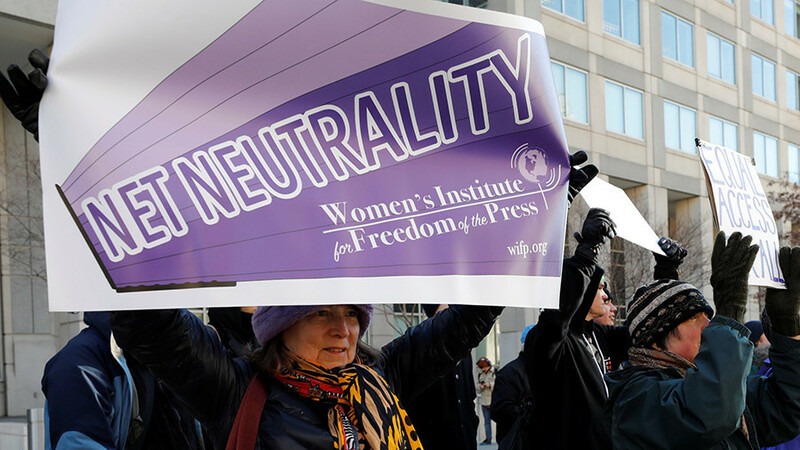 And does the end of Net Neutrality signal the start of Internet Apartheid? CrossTalking Victor Olevich, Dmitry Babich, and Alexander Mercouris.